Located fairly close to the centre of Mexico City, Hotel El Diplomatico provides clean, comfortable accommodation with a focus on both business and leisure travellers. The area surrounding the hotel is filled with shopping centres and restaurants, so its a great place to be based in - far enough away from the centre of this bustling metropolis to be peaceful, but close enough to make travelling a breeze. 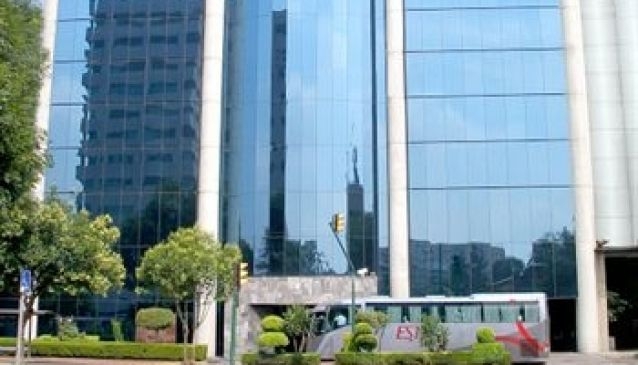 Attractions close to Hotel El Diplomatico include the Blue Stadium, where football matches are often held, Plaza Mexico, the world's largest bullring, and Galerías Insurgentes, a luxury shopping mall which is considered to be one of the most exclusive shopping destinations in Mexico City.